February is Black History Month and the Birmingham Public Library is well-prepared for this annual event. 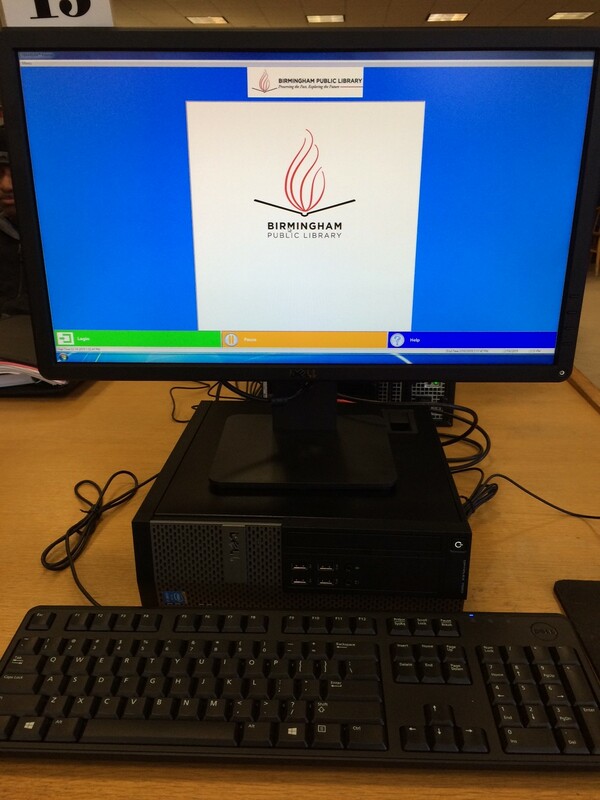 There are several online databases available on the Birmingham Public Library’s website. To access the free databases click on the “Databases” link, which is located at the top of the page. Once there you can have immediate access to “Black History” resources by scrolling down to the “Subject” list and selecting “African American”. This will immediately take you to a listing of all African American Resources or databases available only through the Birmingham Public Library and the Jefferson County Library Cooperative. Another resource for Black History Month can be found by going to the Library of Congress website. Here you can find a wealth of information on Black History. Of course, you can always “Google” Black History Month and find a few helpful websites.